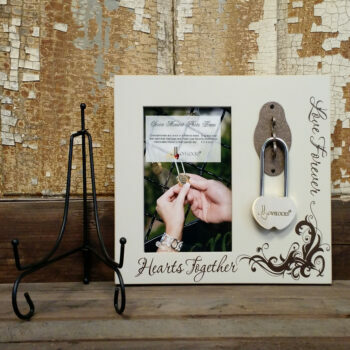 Choice Moment Photo Frame – This beautiful hand crafted frame is the perfect place to display a treasured photo within. Lock your LOVE and cherish the moment forever. 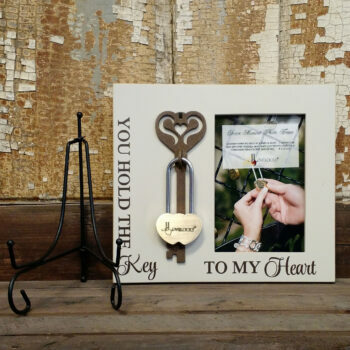 Key To My Heart Photo Frame – This beautiful hand crafted frame is the perfect place to display a treasured photo within. Lock your LOVE and cherish the moment forever.